Copyright Disclaimer: All images on this website are the sole property of PWI, Inc. 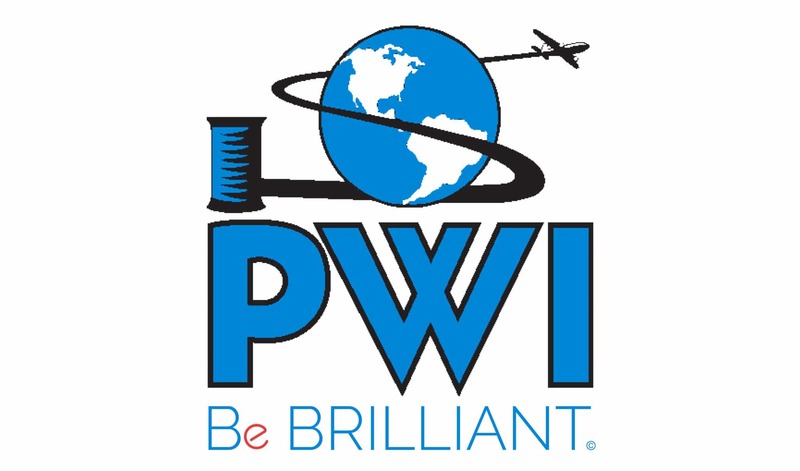 They may be used for promotion of PWI, Inc. or educational purposes. PWI, Inc. reserves the right to reject any and all use of its images for any reason.